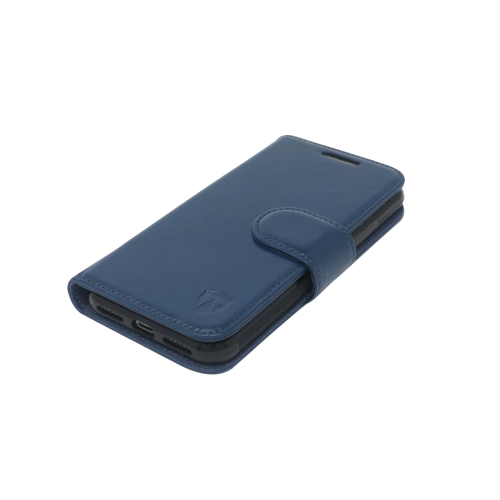 RadiArmor’s new 2-in-1 detachable wallet case uses our proprietary anti-radiation membrane that blocks 99.9% of high frequency EMF radiation. 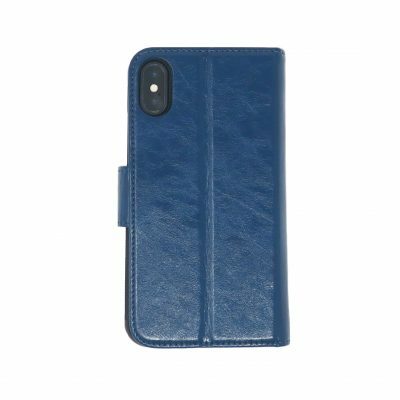 However, since covering your entire phone with this material would result in no reception, only the front cover of our iPhone Xs MAX wallet case is lined with the material. This still offers an effective EMF reduction of 91% emitted in the direction of your head and body. 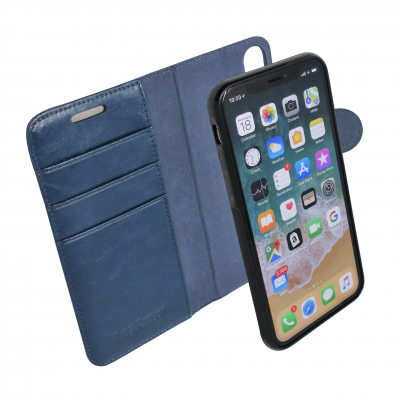 The detachable inner bumper case that holds your phone is made of impact absorbing TPU rubber that wraps around the entire circumference of your iPhone Xs MAX for rugged protection that passes the 5 foot drop test. Some companies claim their cases provide 99.9% EMF protection, but this actually refers to their EMF blocking material, not the real EMF protection you receive. 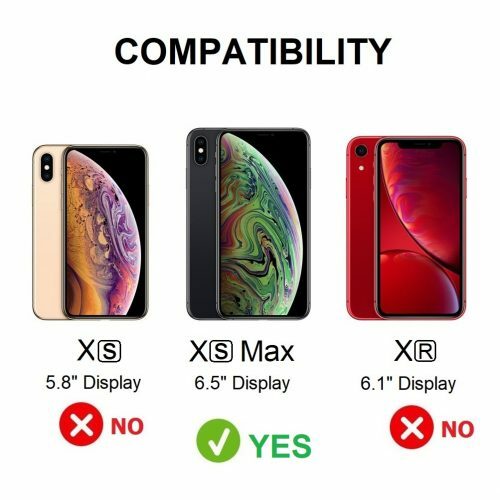 Some companies even apply EMF blocking material to the back of your phone. This will actually lower your reception and cause your phone to boost power, which will increase your EMF exposure. At RadiArmor, we lab test our products and post the actual EMF protection that you receive. 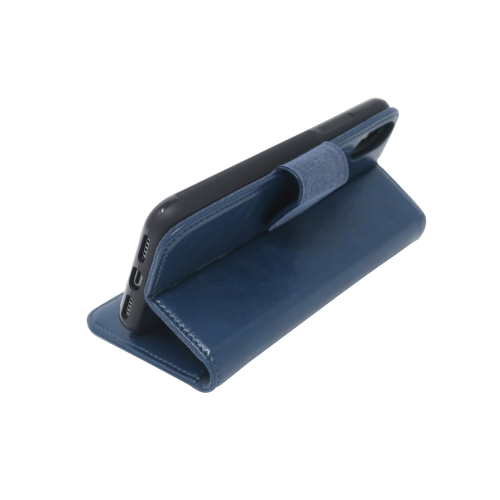 The front facing cover is lined with our proprietary anti-radiation membrane and includes an opening for the speaker and microphone. 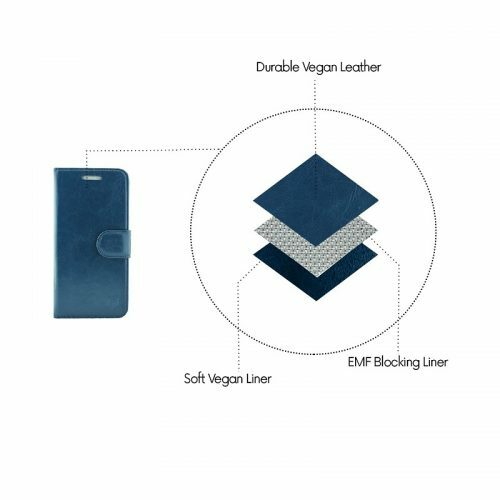 This allows you to talk with the cover closed, creating a barrier that reduces up to 91% of the electromagnetic radiation coming from your phone towards the direction of your head. 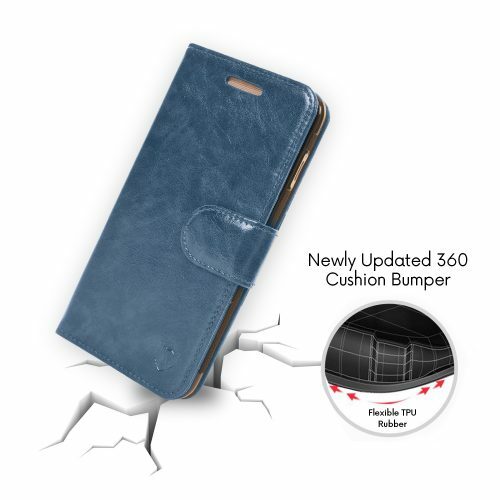 This protection also applies when the phone is in your pocket. Always be sure to have the cover closed and the front cover facing your body.